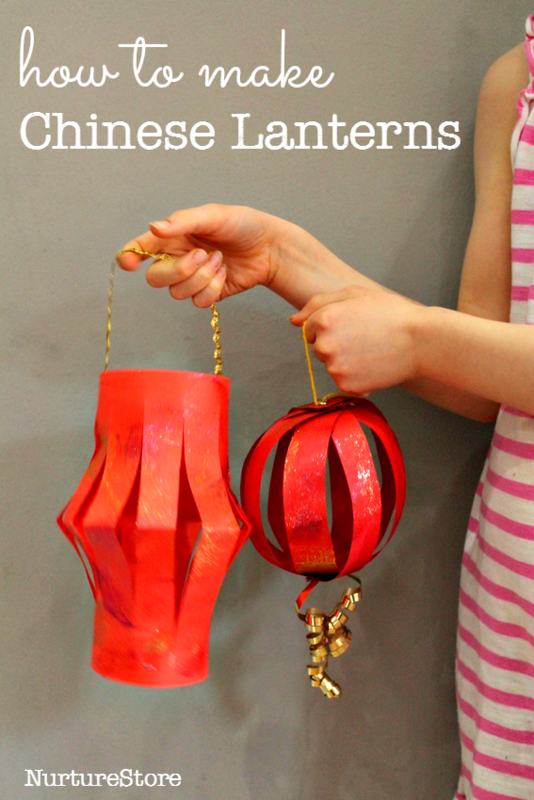 Chinese New Year is coming up soon (Jan. 28, to be exact) and it’s a lot of fun to talk about the traditions surrounding the holiday and to make crafts related to it. Do you kids have their own phone? How about this tween or teen craft project. It’s lots of fun and you can change the backing paper to each child’s own taste or style. Chalkboard Phone Case Craft For Teenagers. Wake up to a world of inspiration with this free printable wall art from Andimaginary.com. Frame it and pop it on your desk, wall or above your bed, wherever motivational inspiration is needed. Love the teal in this design! Just in time for May the 4th. This Star Wars printable is suitable for pre-school aged kids. You can grab the free printable here. How cute it this umbrella and gumboots themed printable. This is a writing sheet by Make Kindergarten Teacher. You can download the free printable directly from his blog. When it rains Writing printable.